Providing an innovative experience for customers, partners, employees, and product teams that enable collaboration, support engagement, and drive growth. If you’re not taking steps toward becoming a digital business, you’re going to become a dying business. No matter how big you are, you need an easy to navigate experience with self-service that also serves up relevant solutions or products. Customers don’t just expect it anymore but require it. Whether you need to start by enabling sales automation, improving customer service, creating communities, or integrating solutions to streamline the flow of key data, Keste understands what it takes. You need a digital transformation coach with a winning strategy. Keste has the winning playbook and experience. We work alongside you to implement and manage these tools today and as they evolve into the future. One of the largest hurdles is bridging the gap between legacy platforms, cloud-based solutions, and social. 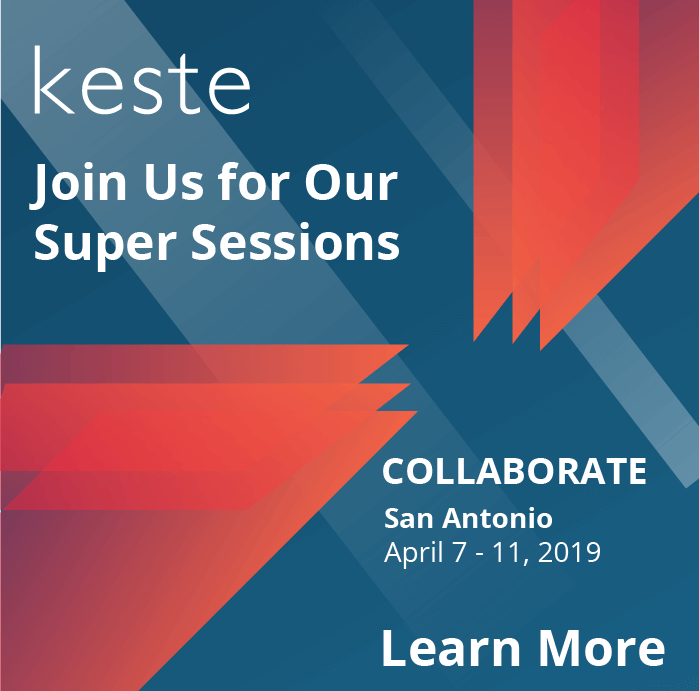 Utilizing our capabilities across a variety of solutions, Keste connects people, business processes, and data. Our solutions not only enable exceptional experiences but also prepare you for future emerging technology. We consider your long-term goals regarding platform, infrastructure, scalability, and keeping security at the forefront throughout. So how can you benefit from Keste’s acquired knowledge? First, schedule time with a Keste team member to pick their brain. We can share some amazing customer success stories, including taking businesses from green screens to blue sky in the cloud. Or schedule your very own Digital Day. Our team will come in to assess your current landscape, then create a customized strategy laying out each key milestone. Follow us on social, join us at one of our upcoming events, or contact us today to begin your transformation to the future.